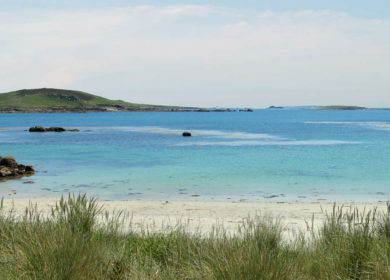 Year round Skybus flight service from Land’s End Airport (LEQ) to Isles of Scilly Airport (ISC). 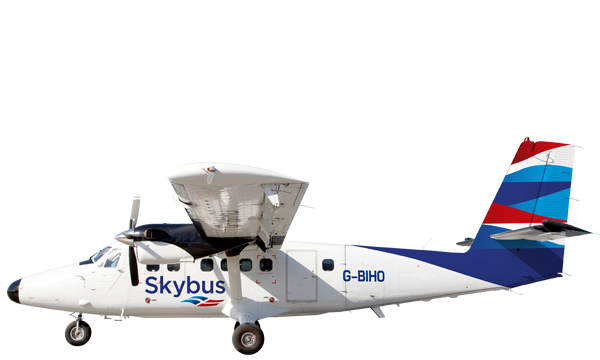 Year round Skybus flight service from Cornwall Airport Newquay (NQY) to Isles of Scilly Airport (ISC). 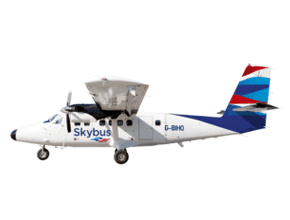 Seasonal Skybus flights from Exeter International Airport (EXT) to Isles of Scilly Airport (ISC). 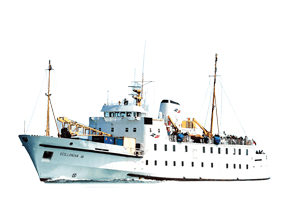 Seasonal passenger ferry service from Penzance Harbour to St. Mary’s Harbour, Isles of Scilly. 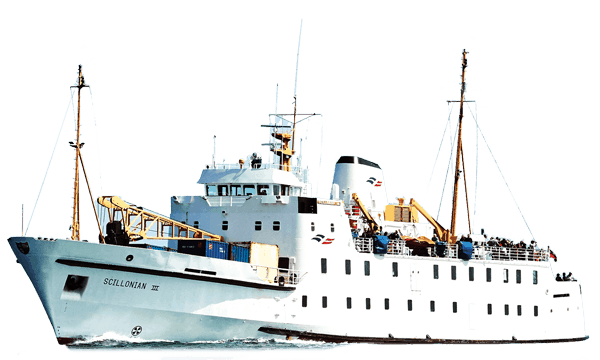 Year round Skybus flight service from (LEQ) to (ISC) & Seasonal passenger ferry service from Penzance Harbour to St. Mary’s Harbour, Isles of Scilly. 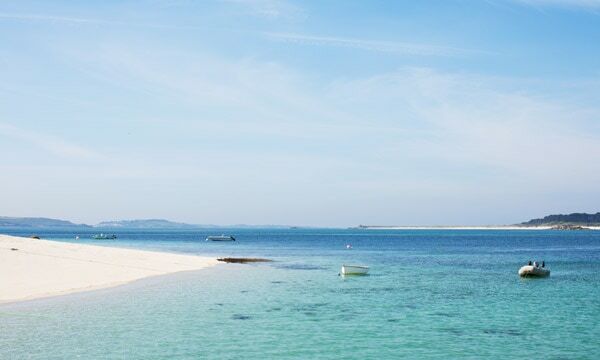 Enjoy Cornwall’s iconic coastline from a whole new perspective few others get to see. 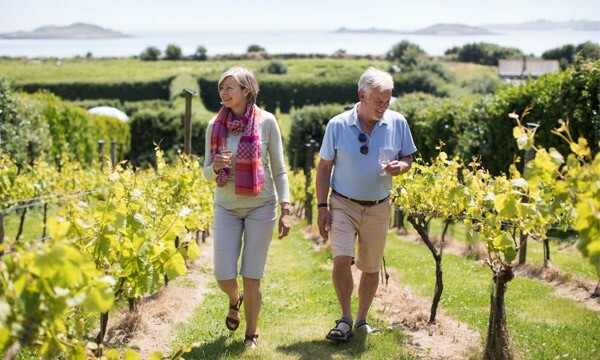 Travel to the Isles of Scilly your way. 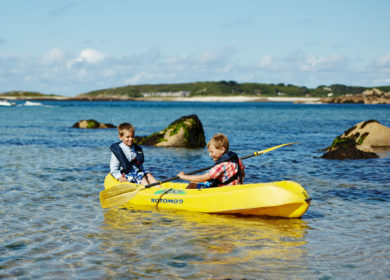 We’re experienced at flying and sailing people to and from the Islands, so whichever of our four departure points you choose, we’ll try to ensure your experience of Scilly starts before you’ve even arrived. 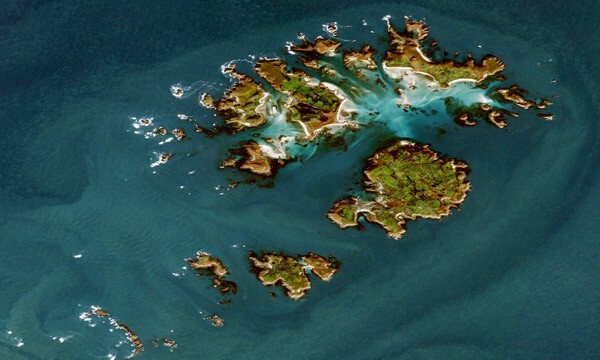 In service March - November. 60 minutes travel time. In service all year round. 30 minutes travel time. In service March - November. 2hours 45 minutes travel time. In service all year round. 15 - 20 minutes travel time. 2 large car parks within easy walking distance of terminal. Ticket operated. More parking info. West Car Park for Departures & East Car Park for Car Hire. Barriers are ticket operated. More parking info. 2 x Coffee Republic Cafe and a gift shop in the departures lounge. 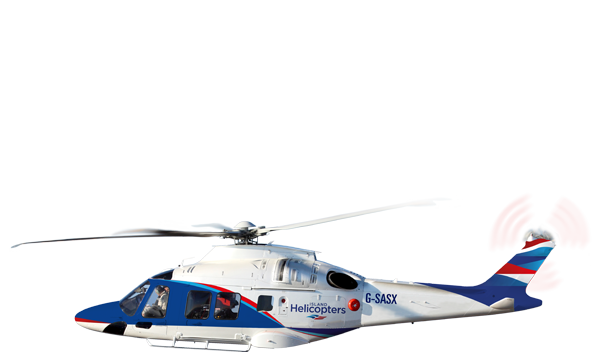 Exeter Airport has four car parks available to Skybus passengers. More parking info. There is limited car parking spaces at St. Mary’s Airport. The car park can be found opposite the main terminal entrance. Car hire is not avaialble. Coffee Republic Cafe, gift shop, patio viewing area.